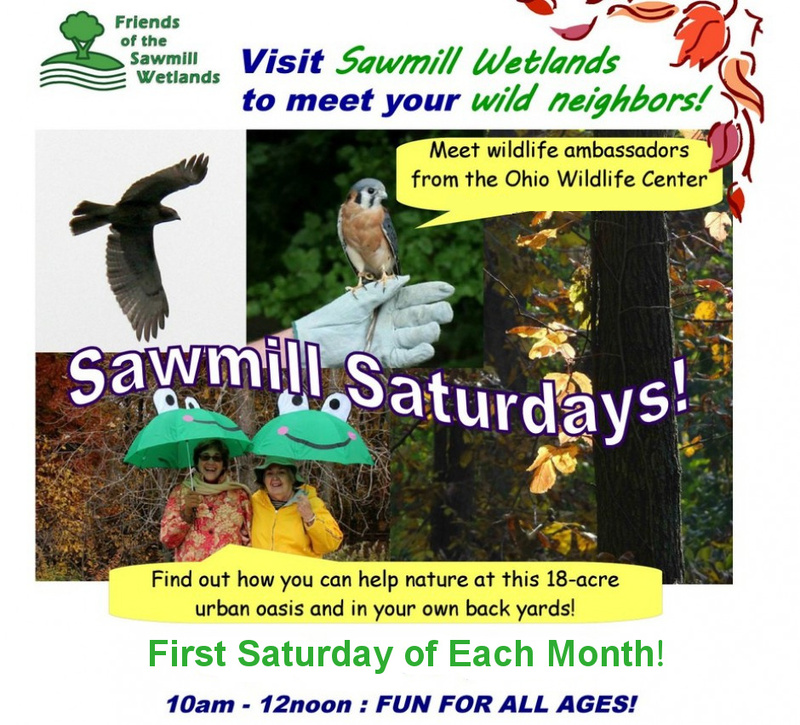 Join us for the first Sawmill Saturday of the summer to celebrate the explosion of wildlife in and around the vernal pool. Learn about our new ‘Monarch Waystation’ pollinator gardens and see how easily you can start your own! Volunteers were removing Honeysuckle (an invasive species) last weekend when they found this friend of the sawmill wetlands.